Microsoft’s Larry Hryb, better known by many just as Major Nelson, has a new pleasing announcement. A new backwards compatibility update for Xbox 360 is already on its way, bringing the total number of original Xbox games that can played on the 360 console to a nice 300. The update can be downloaded for free. 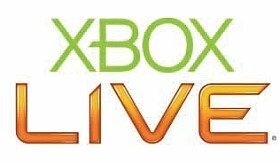 All the users have to do is to sign into Xbox Live and insert any of the newly-added titles (the list is down below) so they would get prompted to update. Following the update, the Xbox games will run in 720p and 1080i with anti-aliasing and eager gamers will be able to play them cross-platform, one using a Xbox 360 and the other still holding on to its old Xbox controller.